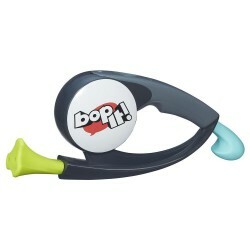 It's the classic version of the popular Simon game! 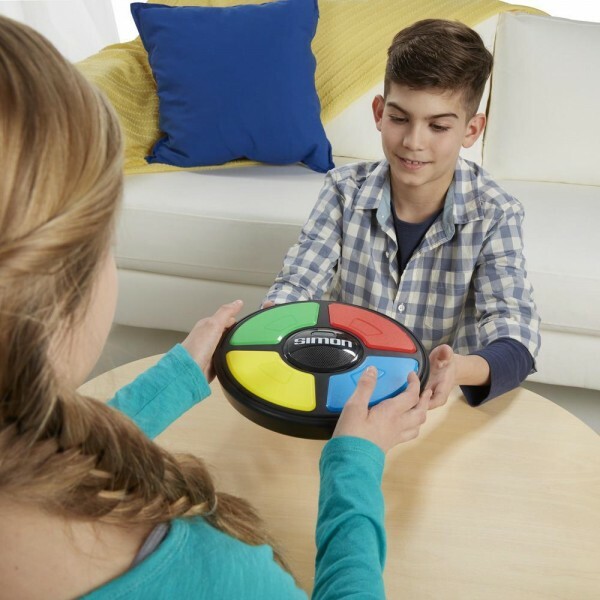 It's the exciting electronic game of lights and sounds in which players must repeat random sequences of flashing lights by pressing the colored pads in the correct order. It's fun to play solo or to challenge friends to beat the high score. 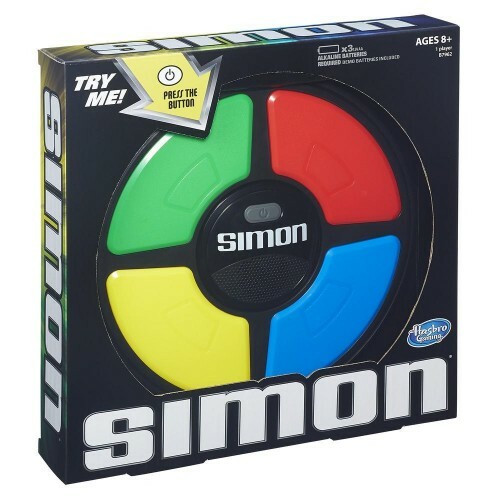 To beat the Simon game, players need to remember the color pattern and repeat it by pressing the colored buttons on the game unit in the correct order. It starts off at a nice steady pace, but the more you play, the more complicated the patterns become, building suspense with each turn. 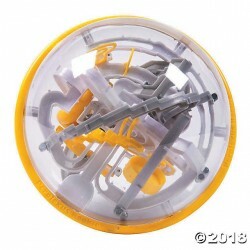 Players try to hit a new high score by completing the longest sequence possible without messing up. Can you beat the Simon game? 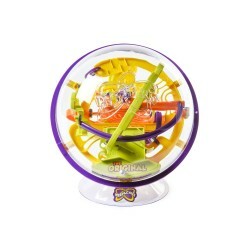 The excitement builds as you try to keep pace with the light sequences as they get more and more challenging. 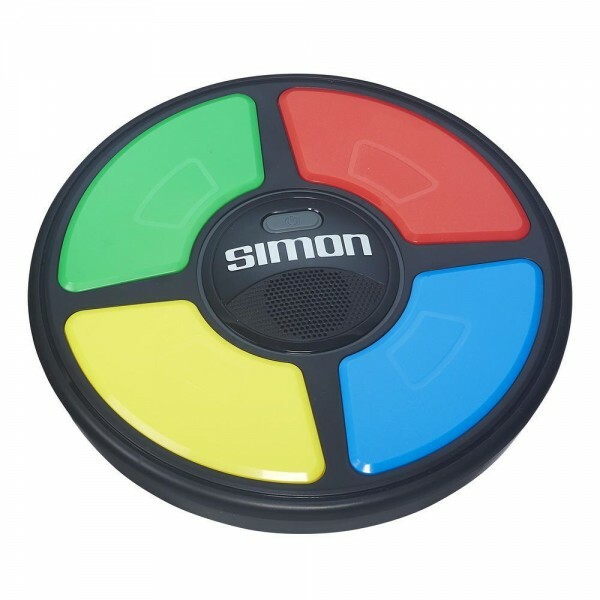 If you don't complete a sequence successfully, the Simon game will play a "fail" sound and display your score. 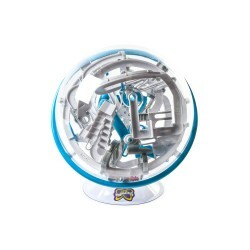 The score is displayed as a series of lights and sounds on the game unit. Count 1 point each time the green light flashes. When all the lights flash at once it means you have earned 10 points. Keep challenging yourself as you try to beat your own high score. Get ready to watch, remember, repeat! 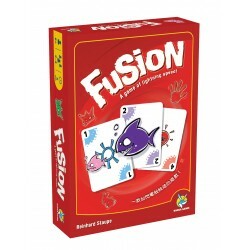 It's fast-paced play, with lights and sounds that challenge you with every sequence. Experience the fun as you repeat the patterns and advance to higher levels. Keep track of your score as you challenge friends or try to beat your own high score!